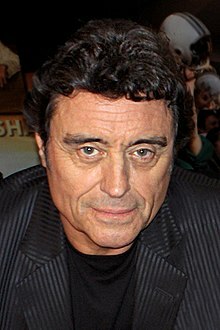 Ian David McShane (born 29 September 1942) is an Inglis actor, director, producer an voice airtist. ↑ "Ian McShane, Esq's Biography". Debrett's. 2009. Retrieved 1 September 2010. This page wis last eeditit on 25 August 2015, at 18:28.